HSI Professional Ceramic Tourmaline Ionic Flat Iron Hair Straightener 80% Off! 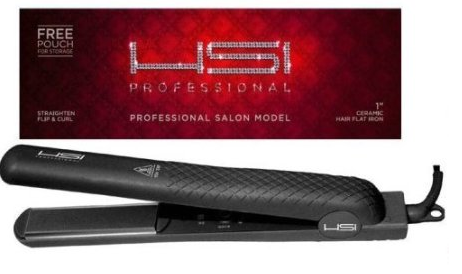 The HSI Professional Ceramic Tourmaline Ionic Flat Iron Hair Straightener gets fabulous reviews (4 1/2 out of 5 stars on Amazon) and right now you can score one at super-discounted price of $39.99. 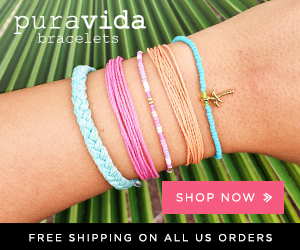 That’s 80% off the list price of $199.99 plus you get FREE shipping! The Proffesional HSI Flat Iron is perfect for transforming frizzy, dull hair into gorgeously straight, sleek locks. Besides straightening, the Proffesional HSI Flat Iron curls and flips hair beautifully, its 1″ plates giving maximum control for all hair types. With flash quick heating and swivel cord, this iron provides great style without making a mess or taking too much time. Featuring new easier grip with ergonomic design for easier hold, the styler flat iron also has versatile heat settings to provide you with total control for all your hairstyling needs. Moist ceramic heat with solid ceramic plates and coils will maintain even temperature. ORDER HERE. 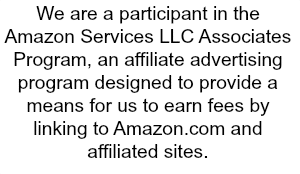 As always, Amazon prices are subject to change at any time. Let us know if you grab this deal! , Hair on April 14, 2013 by Chrysa. Pingback: Amazon: Professional Ceramic Tourmaline Ionic Flat Iron 1″ Hair Straightener 80% Off with Free Shipping!